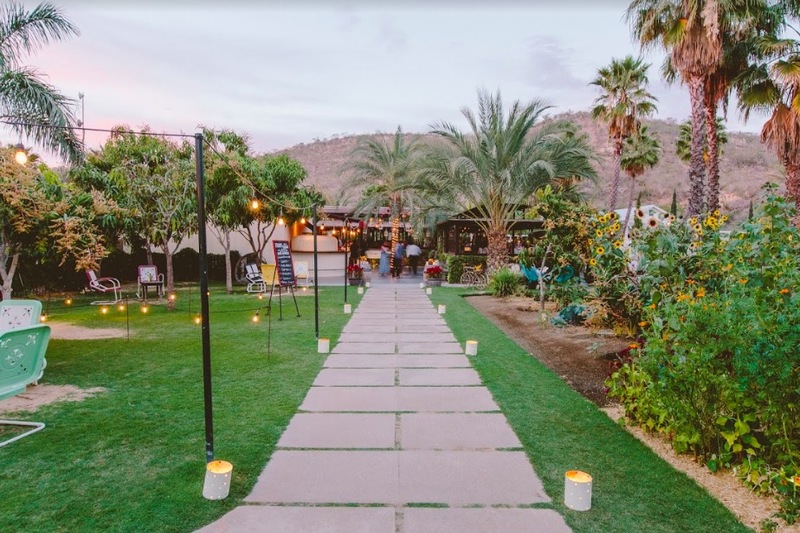 Whether you’re short on time or just want to know the spots you can’t miss, we rounded up a few of our favorite places for a perfect day in Cabo. 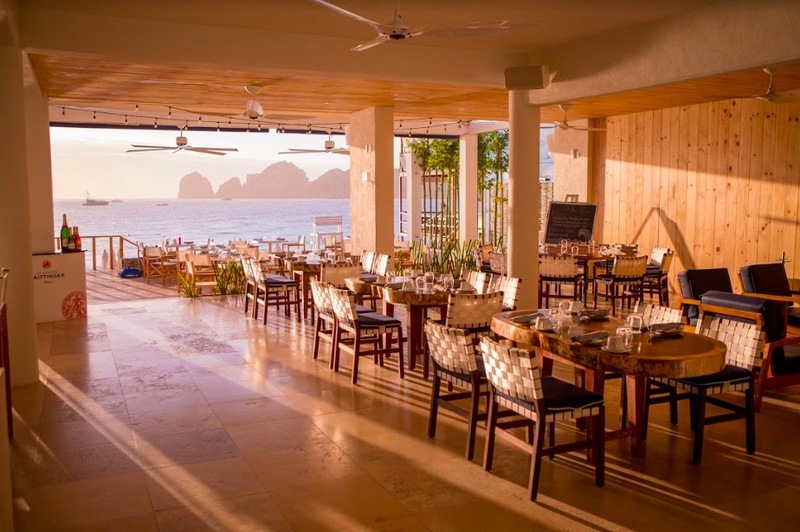 Located on Medano Beach in Cabo San Lucas, SUR Beach House is a laid back gathering spot where you can enjoy everything from yoga and standup paddle boarding to sunbathing and great food. Led by executive chef Andres Bracamontes, the menu features eats inspired by the flavors of Mexico, Peru and Asia. The trendy spot also has a Champagne bar and extensive wine list. This spot in San Jose del Cabo has it all. From hand-grown, farm-to-table cuisine to cooking classes, a doughnut bar and more, this popular spot is Instagram-worthy in every sense. In addition to a 25-acre working farm, there is also an on-site bakery, a butcher shop, a brewery, a wood-fired oven and a chic bar that whips up innovative cocktails. This cliffside restaurant is a must-visit for anyone. Perched on the rocky cliffs above the rolling Pacific Ocean, El Farallon offers views that stretch to the horizon. Dine on local, fresh fish specialties from the ocean-to-table menu and for pre-dinner fun, visit the Champagne Terrace where guests are guided through a bubbly lesson. 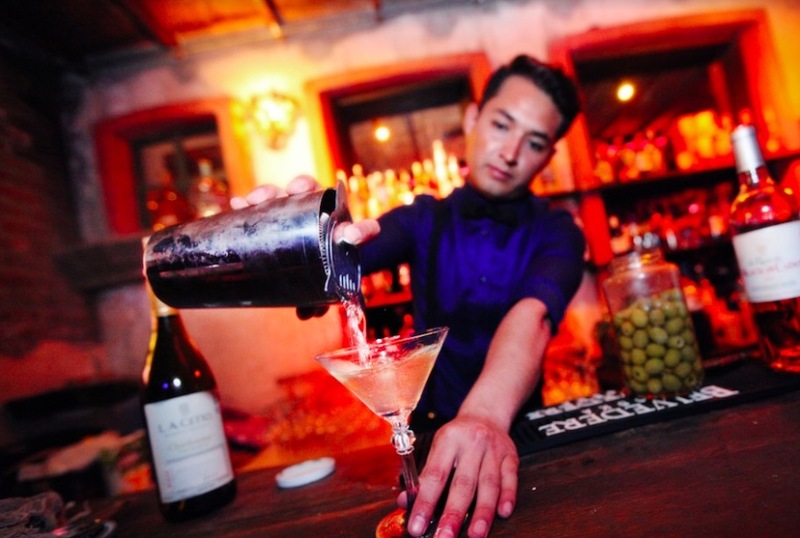 A local favorite for more than 20 years, The Nowhere Bar is one of Cabo’s best kept secrets. While it’s more intimate than a traditional club, the bar still offers bottle service and a fun party atmosphere that stretches across the indoor-outdoor venue. The bar has also never taken a photo of a famous face or published who’s visited, making it a favorite spot among celebrities and models. An even better kept secret is Mixology Fusion Bar that’s located behind secret doors in an antique house. Access is granted only to those with the password of the night that can be solved through clues published on its Facebook page. Inside, guests can enjoy a relaxing vibe in the early hours and a more upbeat, dance club atmosphere after midnight. The Bahia Hotel’s signature restaurant is the hip gathering spot for both locals and tourists. 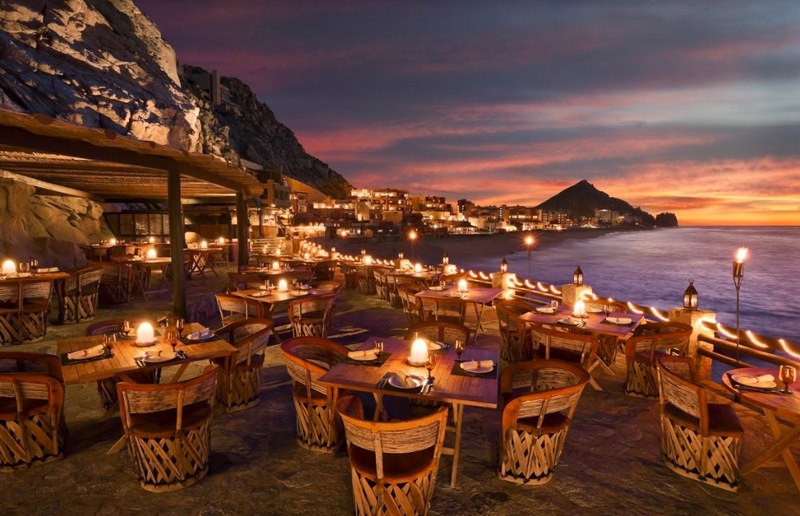 Set in the Medano Beach district of Cabo San Lucas, Bar Esquina exudes a lively and vibrant atmosphere with live music and a menu of Mediterranean dishes infused with Mexican flavors. Sit at the white marble bar, at the chef’s table or al fresco for a night of people watching and breezy weather.